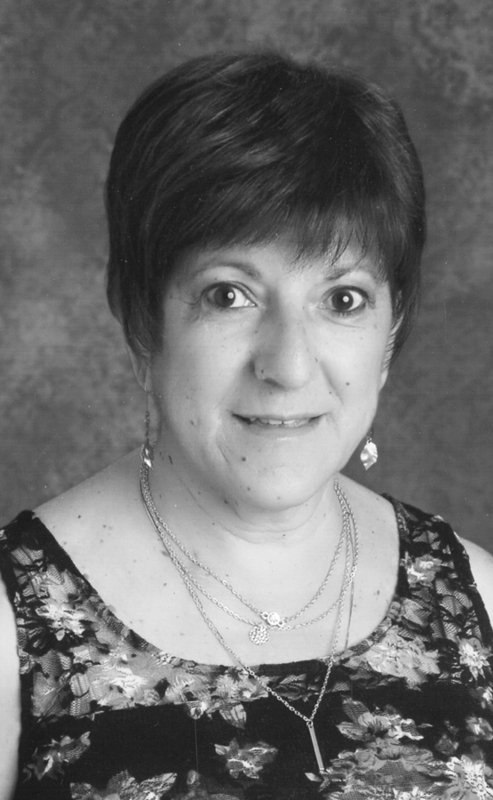 MARIA TERESA ZAPPONE passed away at Chinook Regional Hospital at the age of 58 after a courageous battle with cancer. She is survived by her mother, Esterina Zappone; her sister, Filomena (David) Dowell, and her brother, Francesco (Tracy) Zappone, of Lethbridge. She is also survived by her nephews, Robert Dowell, Giuseppe Zappone, Marco Zappone, and Andrew (Brooke) Dowell, as well as her dog, Ted. She was predeceased by her father, Giuseppe, and her sister, Mirella. Maria grew up in Lethbridge and attended the University of Lethbridge, the University of Alberta, and the University of Perugia in Italy. She was a dedicated teacher and amazing friend whose joy was the company of those around her. Her career took her to Taber, Medicine Hat, and most recently St. Francis Junior High School in Lethbridge, where she taught until early this year. Maria was a passionate supporter of the arts and an advocate for social justice. She was a constant traveler, visiting many places throughout North America, Europe, and the Middle East. She will be missed dearly by all who knew her. A Prayer Service will be held at OUR LADY OF THE ASSUMPTION CATHOLIC CHURCH – 2405 – 12 Avenue South, Lethbridge, AB, on Friday, May 18, 2018 at 7:00 P.M. with Deacon Cliff Bogdan officiating. A Funeral Mass will be celebrated at OUR LADY OF THE ASSUMPTION CATHOLIC CHURCH, on Saturday, May 19, 2018 at 10:00 A.M. with Father Kevin Tumback celebrating. Interment to follow in Mountain View Cemetery. Flowers are gratefully declined. Those wishing to make a memorial donation in Maria’s honour may do so to the Community Foundation of Lethbridge and Southwestern Alberta, Unit 50, 1202 2nd Avenue South, Lethbridge, AB, T1J 0E3. Dear Tracy and family – I am so very sorry for your loss – God Bless all of you as my prayers are with you at this time – Maria was an amazing person and Teacher to Adam. I am deeply sorry for your loss of Maria. I went with her overseas….to Spain when we were still in school. She had such a big heart. I loved being with her because she was a positive energy and just very kind. My deepest and sincerest condolences at this time. She will be remembered.